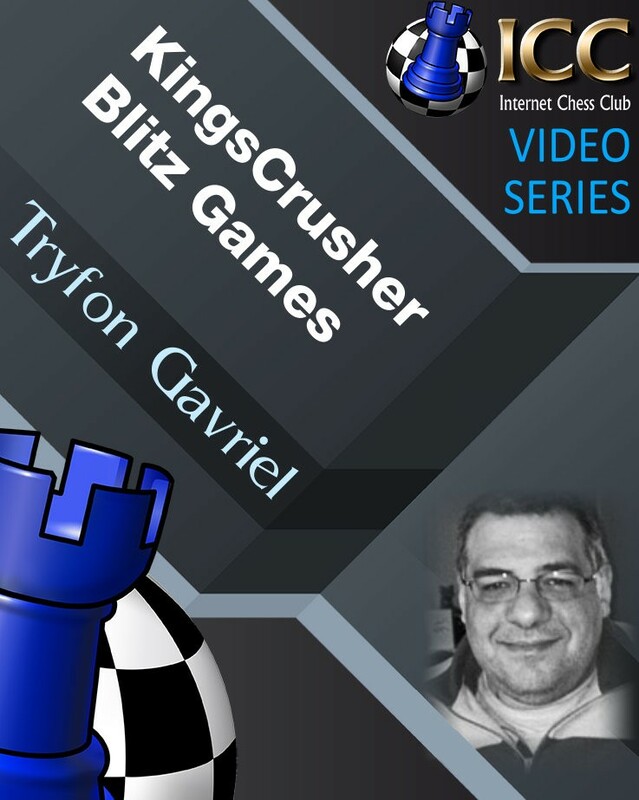 Tryfon Gavriel, also known as "KingsCrusher" on the Internet, is a FIDE Candidate Master (CM), British Regional Chess Master, and has run a popular YouTube channel for many years. In these videos, he shows us his own games in the ICC 5-minute pool. Tryfon commentates on his games while playing, making it instructive and entertaining.